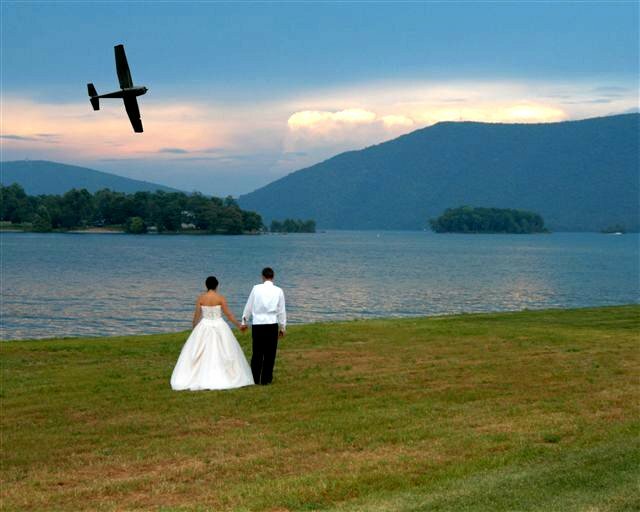 The Point at Parkway Marina is 5 acres of scenic Smith Mountain Lake real estate. It's Perfect for your special event! 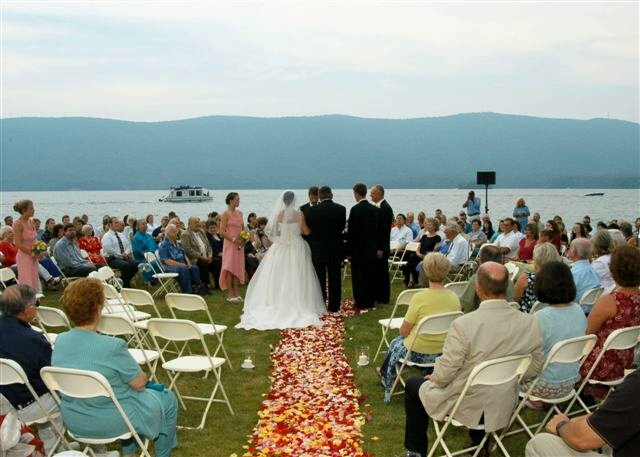 The point includes a 30' x 80' covered pavillion with a stage, picnic tables, bleachers, small A/C building with 2 bathrooms & refrigerator, plenty of parking, and floating docks for water access. A classically styled carousel is located on the point and rented separately. Click for More Photos!